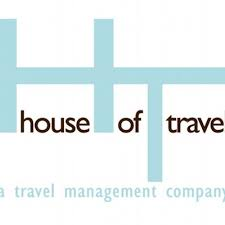 ~~With over 30 years in the travel industry, House of Travel is a travel management company servicing discretionary travelers all around the world. As a BCD Travel Affiliate & member of the Signature Travel Network, House of Travel specializes in luxury leisure & corporate travel with access to special travel rates & complimentary upgraded amenities. Our agents are experts in their fields because they have visited most of the destinations they specialize in & keep up-to-date with the latest news & changes in those regions.